Learn what makes us qualified to complete any print job job – big or small. 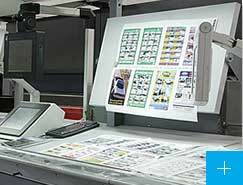 We take your magazine, newspaper or catalog from printing press to mail room. Our team is standing by to answer your call. Fill out our short online submission form. We offer the full spectrum of printing services, including pre-press, post-press, binding, mailing and fulfillment, and digital printing solutions. 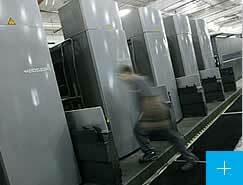 Our state-of-the-art print facility can accomplish high volume and commercial print jobs with ease. We pride ourselves on environmentally-friendly print practices. 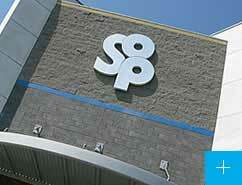 Southwest Offset Printing’s clients are among the most respected names in the publishing industry. Trust us with your magazine, newspaper or catalog job today.